At this year’s InsideNGO conference, Deby MacLeod, Audit and Assurance Principal at Clark Nuber PS recently shared her perspective on how a document management system can simplify the audit process for both parties. 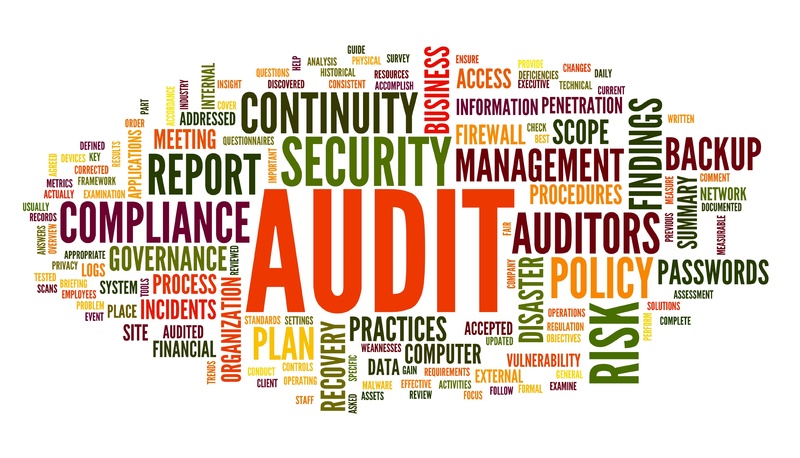 She discussed 4 key areas of audit focus along with controls you can put in place that will help you pass with flying colors. It is the purpose of many nonprofits to take action in resolving global health issues and establish and provide resources to struggling people who have nowhere to turn. Providing these resources is the first step in their mission. Their challenge is to provide these resources in the most effective and efficient way possible. While the comfort of well-known antiquated paper processes can seem alluring, maintaining the status quo can seriously hold a company back from reaching its full potential. Quidel, a medical diagnostics manufacturer, was searching for a document management system to create more efficient internal HR processes for their department. After evaluating 7 different potential providers, they selected DocuVantage. Read more to find out why. It is the purpose of many nonprofits and NGOs to take action in resolving global health issues and, to establish and provide resources to struggling people who have nowhere to turn. Their mission is to educate, inform, and strength healthcare workers and systems. Providing these resources is the first step in their mission. Their challenge is to provide these resources in the most effective and efficient way possible. As a nonprofit product development partnership (PDP), TB Alliance collaborates with many external partners globally in their quest to discover and develop better, faster-acting, and affordable drugs to fight tuberculosis. In support of their contractual collaborations, they originally used a SaaS NGO/NPO contract management system competitor, but glitches, more cumbersome system features than actual benefits, and poor customer service left them in need of a new document management platform. Since choosing DocuVantage one year ago, they haven’t looked back. 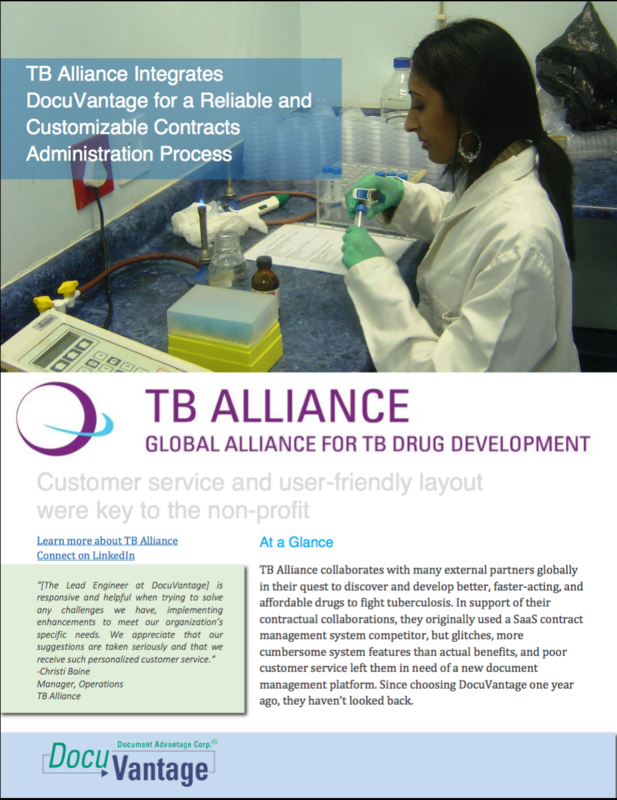 Click here to read the case study and learn how TB Alliance integrated document management for a reliable and customizable contracts administration process that saved over $22,000 annually, reduced document retrieval time by 50%, and reduced contract record setup time by 30%. DocuVantage Product Updates Make Managing Documents Even Easier! We've recently updated our software and would like to highlight some of the new features now available to make managing documents and information even easier! DocuVantage clients can always find all new release information in the "help" section. If you're not a client, give us a call and we'll answer all your document management questions. Workflow management is central to business operations, which in turn is central to cost-effectively running your business and delivering your product or services to your clients. How do you determine which workflow management solutions are best at reducing back-office paperwork volume? Which are the most adaptable to the market's evolving needs? A team of CEOs, CIOs, and analysts at the CIO Review came together to distinguish the best of the best in workflow management solutions, and they recently announced that DocuVantage is among the 20 most promising providers. Check out the full article to find out why they think DocuVantage is revolutionizing the way to move and manage documents. 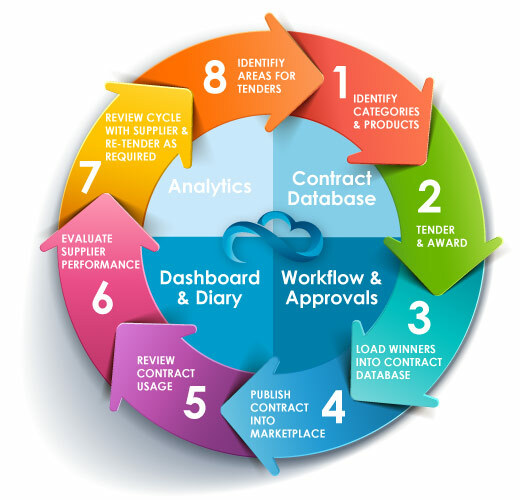 Non-governmental organizations (NGOs) and nonprofit organizations (NPOs) are jumping on board with a very popular trend in process improvement; automated contract management. To be fair, though, contract automation is not so much a transitory “trend” as it is an essential, sustainable ingredient in NGO and nonprofit management. Streamlining and automating contract lifecycle management and compliance with a cross-operational electronic document management system not only eliminates the worries of back-office operations, but also drives more efficient execution of mission goals.